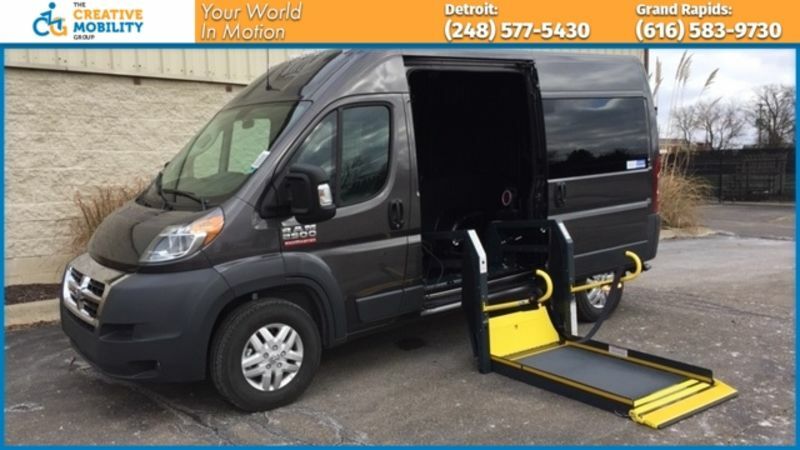 The Creative Mobility Group offers a large selection of new and used wheelchair accessible vehicles to meet each individual’s needs and budget. 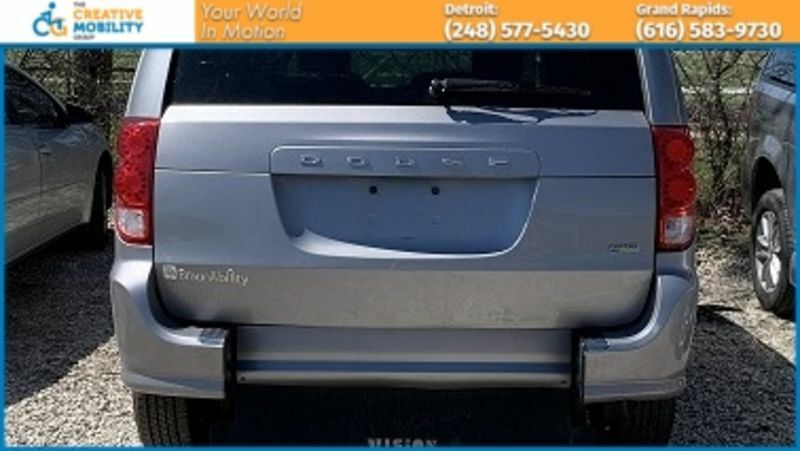 Financing is available on all vehicles. All vehicles include 24-hour nationwide roadside assistance free for one year. To schedule an in-home demonstration and needs analysis, please call 888-998-4264. Or visit one of our showrooms today! Get in touch with us. We look forward to hearing from you. Your message has been sent. We'll be in touch with you soon. VMI Northstar power- side-entry conversion. Equipped with QLK150 automatic wheelchair securement system in front passenger position (can be removed if not needed). Only one previous owner. Full-size van with platform lift installed in either the side or rear of the vehicle. Outfitted with Abilitrax to allow for numerous interior seating configurations. 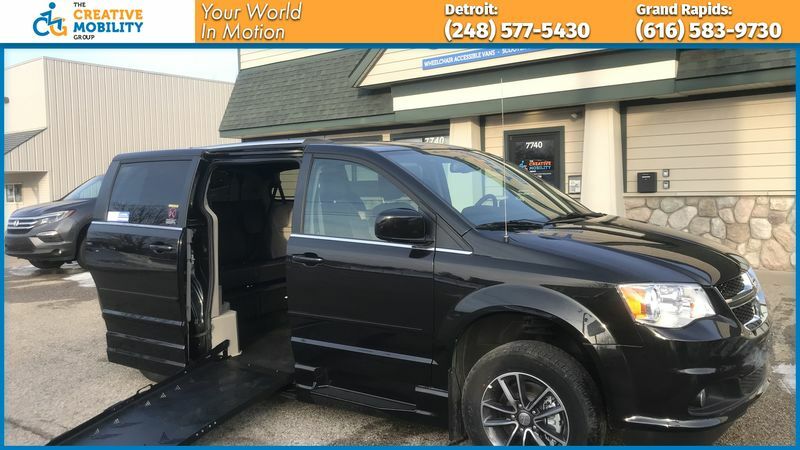 Brand NEW Honda Pilot with VMI Northstar-E conversion. 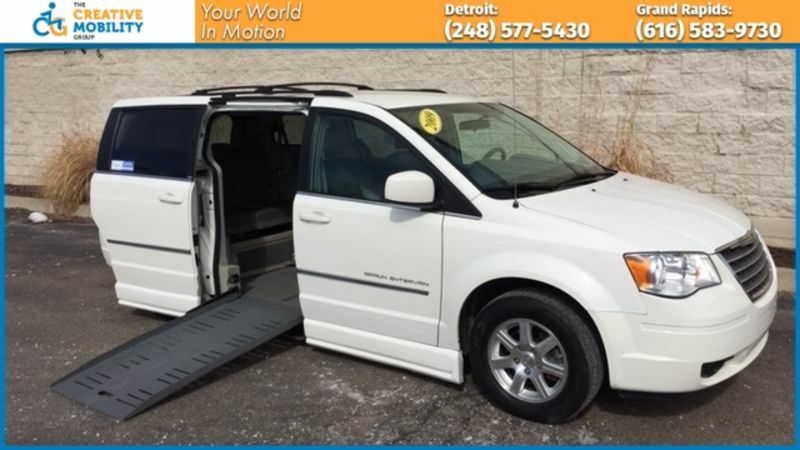 Provides exceptional interior space for wheelchair maneuverability and room for the whole family. 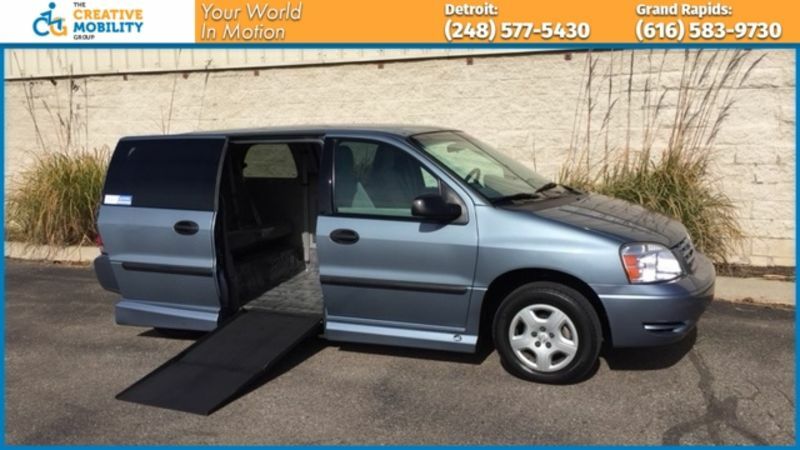 Equipped with in-floor ramp, removable front passenger seat, and ample storage compartments. 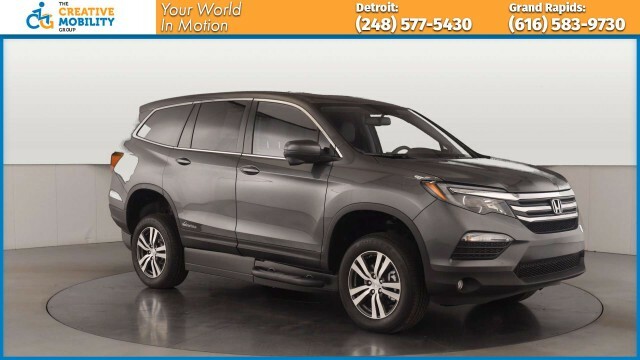 This price includes $1,000 Honda Mobility Rebate. Rollx Vans power, side-entry conversion. Equipped with premium wood grain dash and CD player. 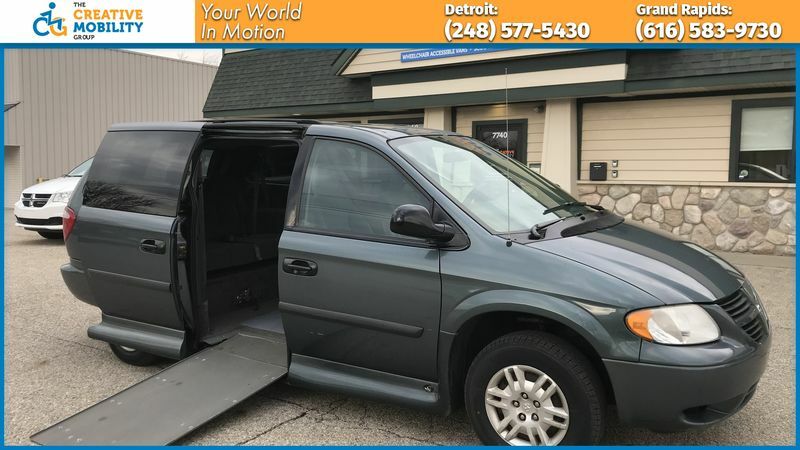 Eldorado Amerivan XT power, side-entry conversion with 14'' lowered floor. Great overall condition. 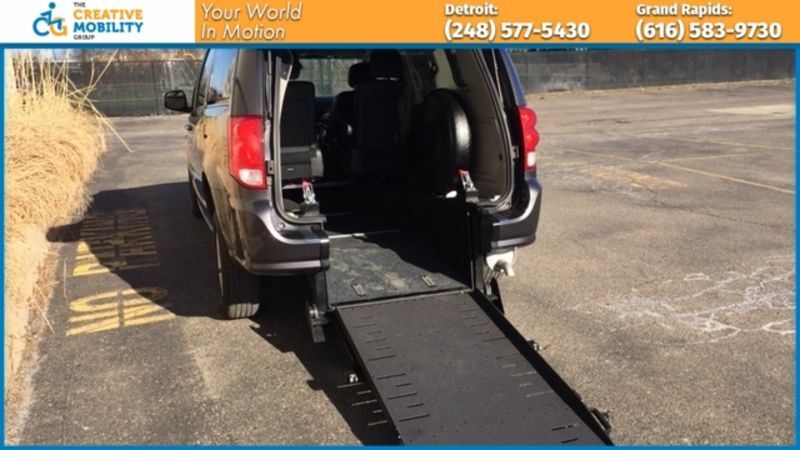 Full-size van with power, side-entry Ricon Slideaway Platform Lift. Seats nine passengers and one wheelchair user. Rubber flooring installed in the wheelchair area to allow for easy maintenance and improved durability. Built to specific customer requirements. BraunAbility Entervan power, side-entry conversion. Equipped with driver transfer seat and hand controls (removable if not needed). VMI Northstar power, side-entry conversion. Great overall condition. VMI Northstar power, side-entry conversion. Includes brand NEW tires and brakes. 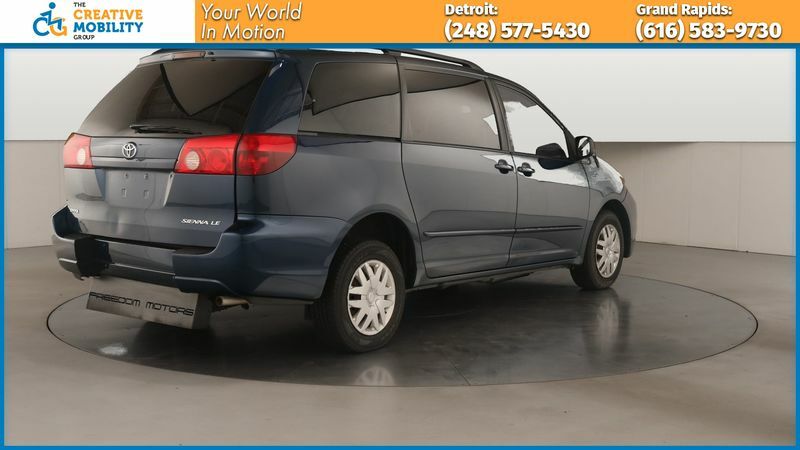 Equipped with backup camera and rear park-assist package. BraunAbility Entervan XT power, side-entry conversion with 14'' lowered floor. Only one previous owner. 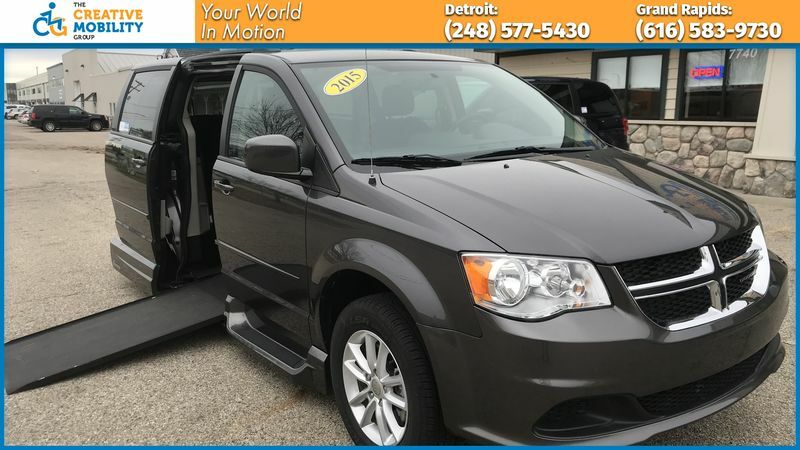 Equipped with backup camera and brand NEW all-season tires. Beautiful van in excellent condition. 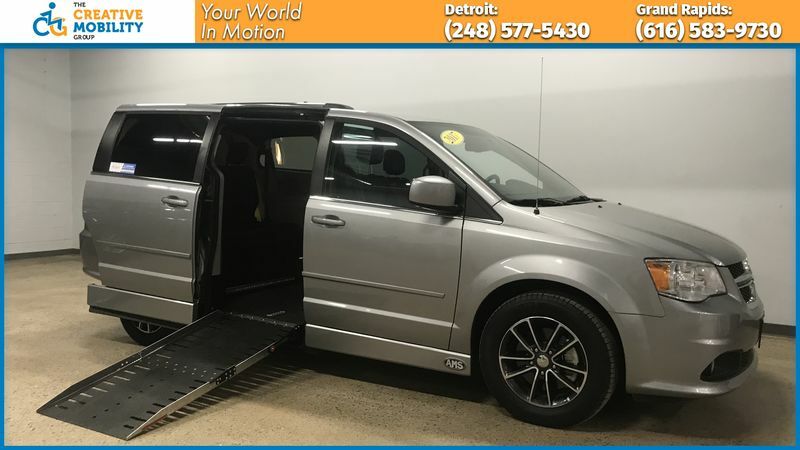 Brand NEW Adaptive Vans power, side-entry conversion, removable front-passenger seat, leather interior, and remote start. Includes full 3 year / 36,000 factory warranty on the conversion. VMI Summit power, side-entry conversion, equipped with EZ lock in front passenger seat position (removable if not needed). Very low mileage and only one previous owner. Excellent overall condition. 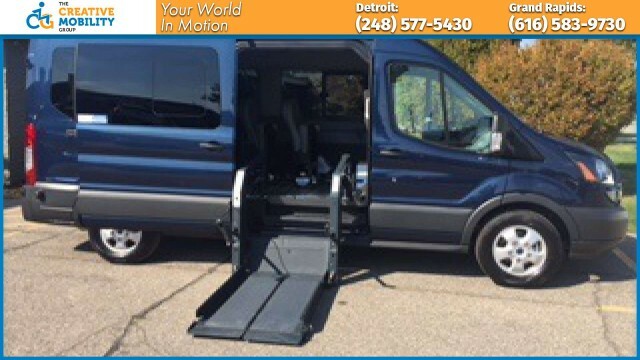 RAM ProMaster 2500 equipped with VMI Ricon platform lift and swivel front seats. Built to order based on customer specifications. 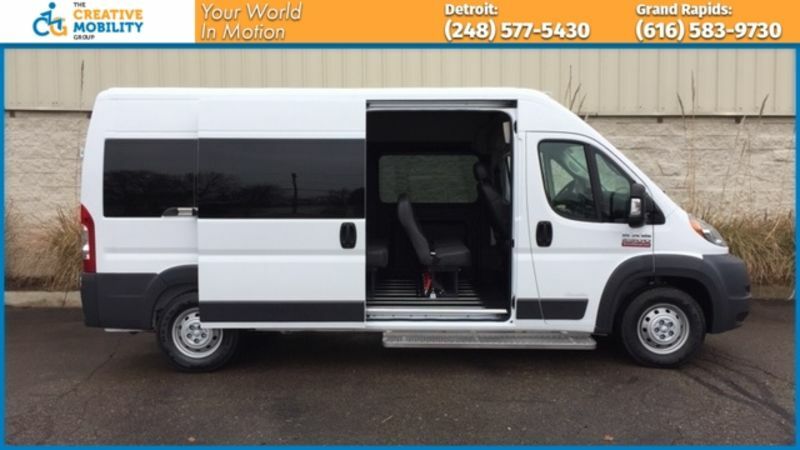 Spacious ProMaster 2500 with manual, rear-entry Revability ramp. Excellent, easy to use conversion that fits up to 11 passengers. Rear seats can be rearranged or removed to allow for more wheelchair users. Van built to meet exact customer specifications. BraunAbility Rampvan power, side-entry conversion. 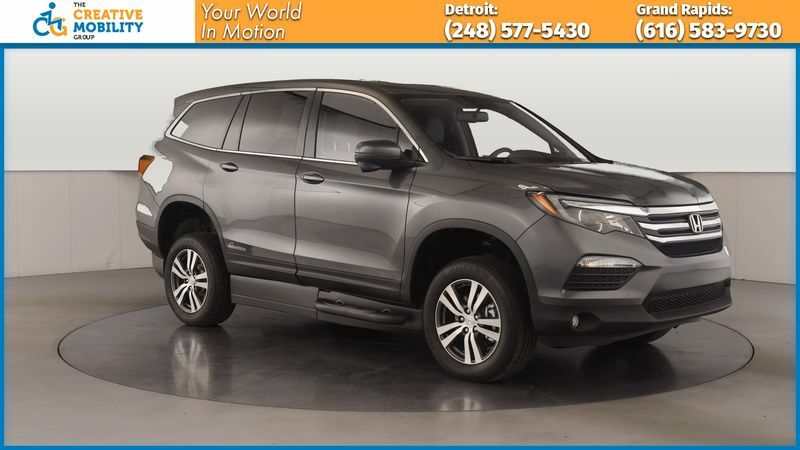 Includes XLE Limited trim package loaded with features, including GPS navigation, rear back-up camera, moonroof, heated seats, TV / DVD entertainment system, and more! Only one previous owner. Excellent condition. VMI Northstar power, side-entry conversion. Great condition. 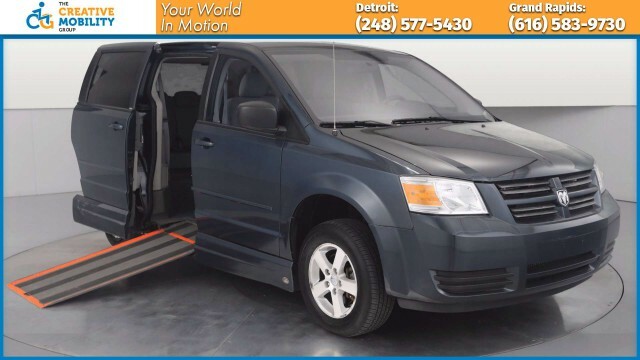 Brand NEW Adaptive Vans power, side-entry conversion. 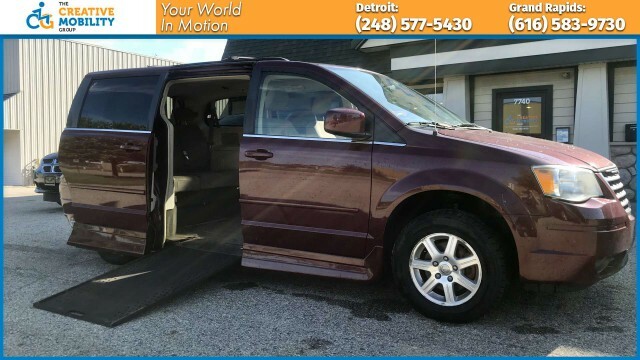 Van loaded with options, including: leather seats, navigation, rear back-up camera, remote start and more. Includes 3 year / 36,000 mile manufacturer warranty on the conversion. 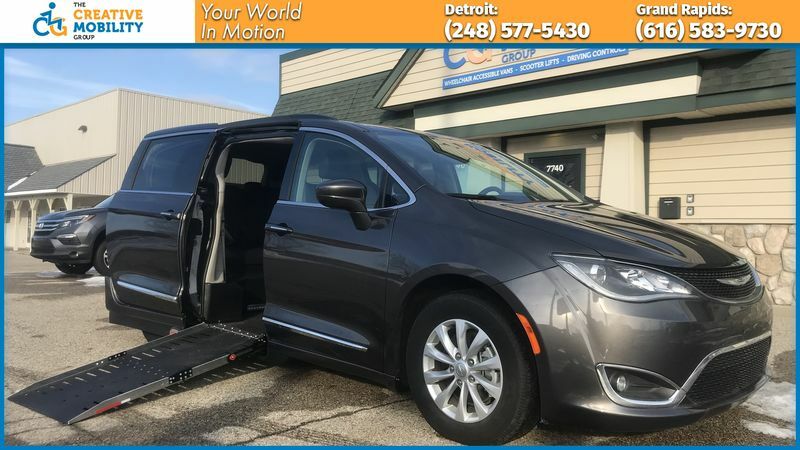 Brand NEW Adaptive Vans power, side-entry conversion. 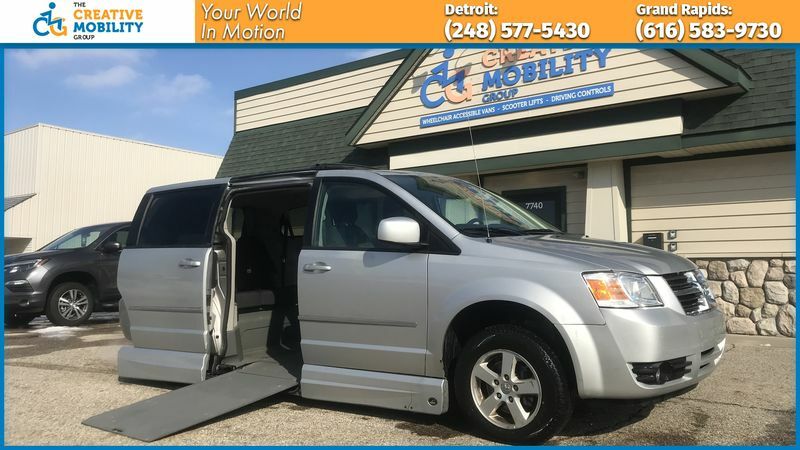 Van loaded with options, including leather seats, navigation, rear back-up camera, remote start and more. Includes remaining 3 year / 36,000 mile warranty on the chassis and full 3 year / 36,000 mile warranty on the conversion. VMI Northstar power, side-entry conversion. Equipped with rear backup camera. 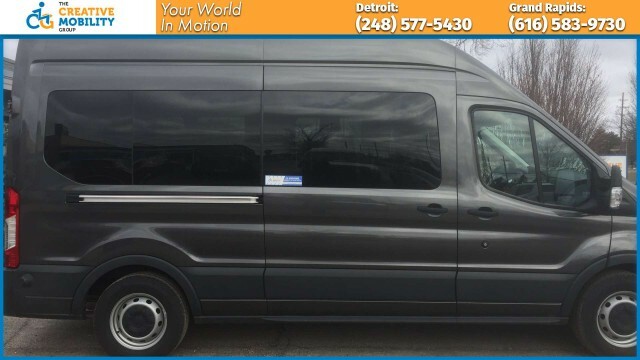 Includes remaining 3 year / 36,000 mile factory warranty on both the van and the conversion. Brand NEW Honda Pilot with VMI Northstar E360 conversion. 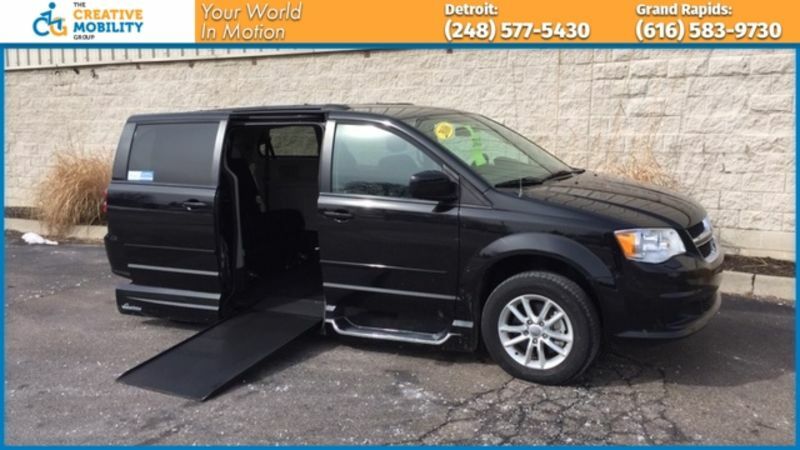 Provides exceptional interior space for wheelchair maneuverability and room for the whole family. 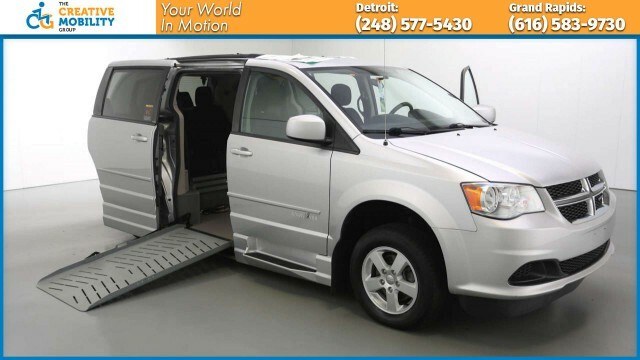 Equipped with manual in-floor ramp, removable front passenger seat, and ample storage compartments. Price includes $1,000 Honda Mobility Rebate. 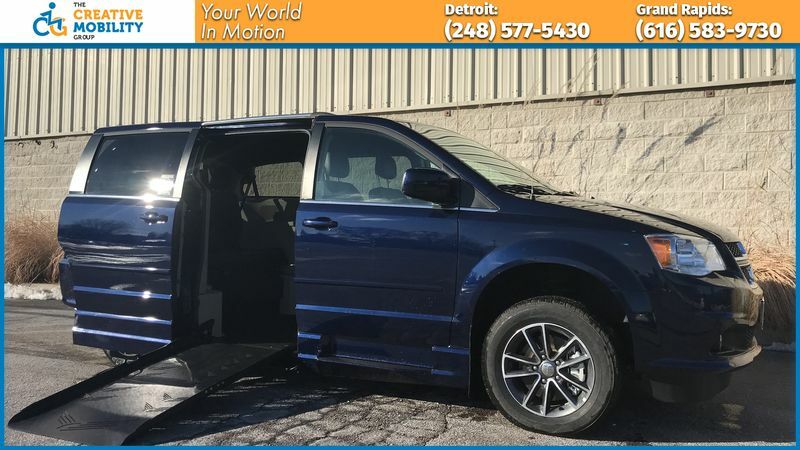 Brand NEW Revability Advantage, side-entry XT conversion, equipped with leather seats, navigation, backup camera, remote start and more! 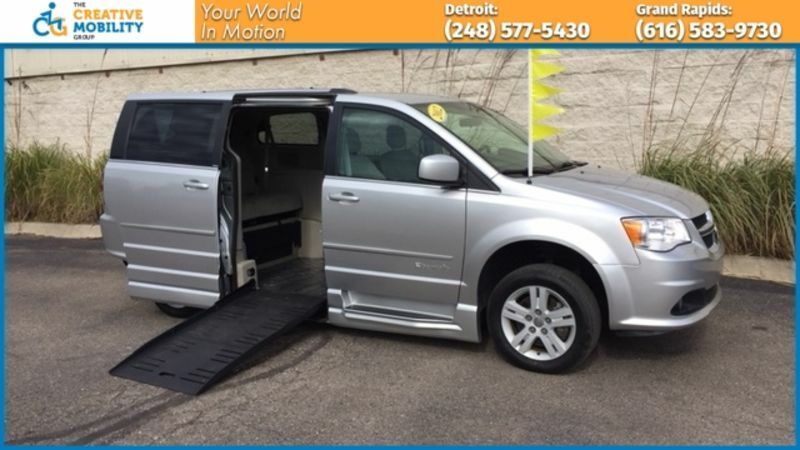 Includes full 3 year / 36,000 factory warranty on the van and ramp conversion. Price includes $1,000 Dodge Mobility Rebate. 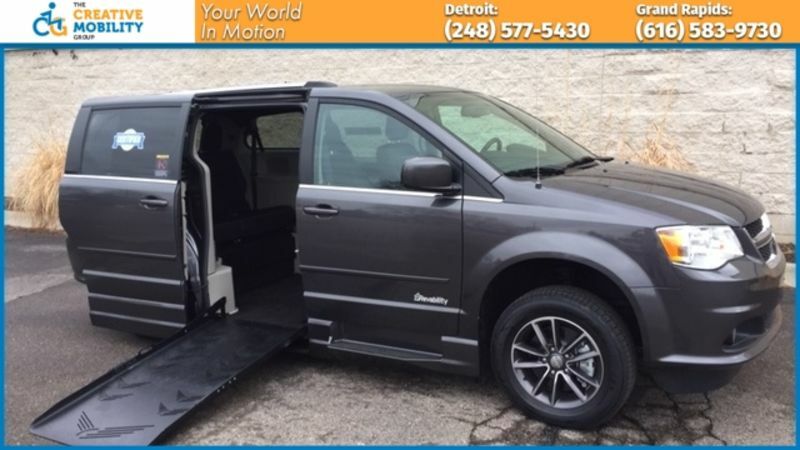 Brand NEW Revability Advantage, side-entry XT conversion, equipped with remote start and backup camera. 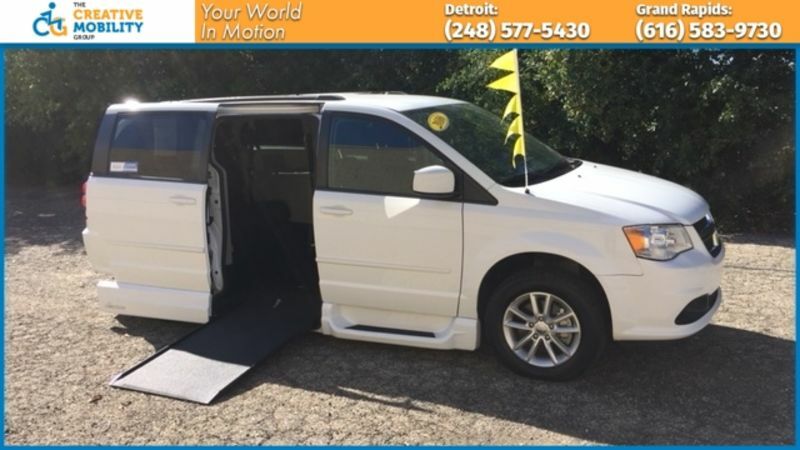 Includes full 3 year / 36,000 factory warranty on the van and the ramp conversion. Price includes $1,000 Dodge Mobility Rebate. BraunAbility Entervan power, side-entry conversion with 10'' lowered floor. 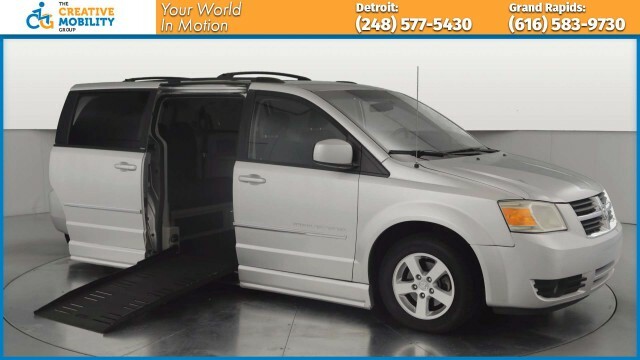 Equipped with backup camera, leather / heated seats, and premium entertainment package (CD/DVD/TV). Excellent condition. Brand NEW VMI Verge II rear-entry conversion. Equipped with leather seats and remote start. 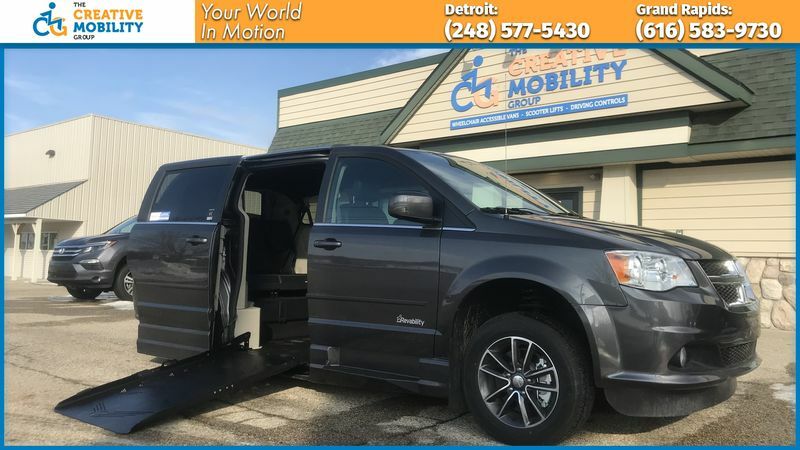 Includes remaining Dodge 3 year / 36,000 mile factory warranty on the chassis and full VMI 3 year / 36,000 mile factory warranty on the conversion. VMI Northstar side-entry, power ramp. Very well maintained. BraunAbility Vision rear-entry, manual conversion. Equipped with DVD entertainment system. Only one previous owner. Excellent overall condition. BraunAbility dual post platform lift. Outfitted with raised roof, raised power side entry doors, and lowered floor in the mid row passenger area. VMI Northstar side-entry, power ramp. Excellent condition. 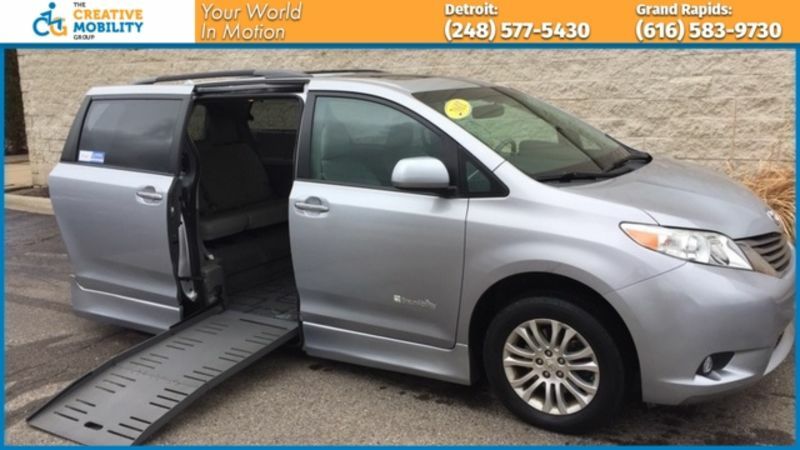 Well maintained Toyota Sienna with automatic, rear-entry van conversion. BraunAbility Entervan XT conversion with power, side-entry ramp. Equipped with remote start and professionally undercoated at Ziebart. Copyright ©2019 The Creative Mobility Group, LLC.